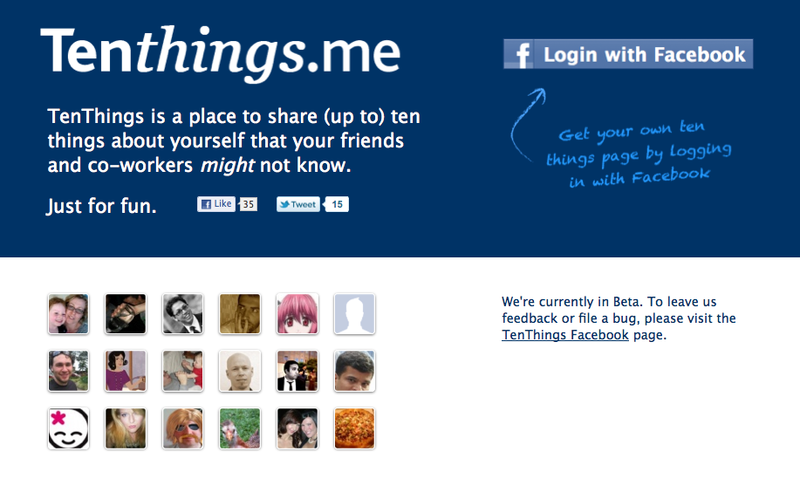 … a place to share (up to) ten things about yourself that your friends and co-workers might not know. It’s in part inspired by the recent viral hit threewords.me but also an old blogging meme whereby bloggers wrote a post dedicated to letting their readers know a bit more about themselves. Just for fun. And so in the age of Twitter and Facebook in which most people don’t blog anymore, tenthings.me was born so that the old ‘ten things’ meme could live on. 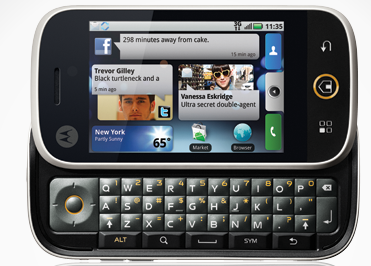 Six months prior to its scheduled release, influential tech blogger Robert Scoble dubbed Nokia’s upcoming N97 the “ultimate Facebook phone“. And as impressive as the device promises to be, that seemed just a tad premature, especially as the handset maker was reportedly still working out how deeply it should integrate a rival’s web service into its flagship phone. The competition wasn’t going to stand still either. 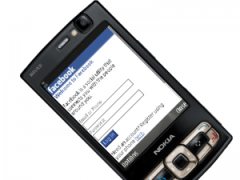 I’ve written many times before that social networking, and Facebook in particular, is the killer application for mobile phones. 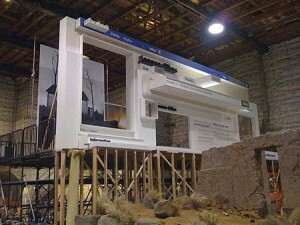 It’s what’s driving take up of mobile data and the adoption of higher end so-called smartphones. The mobile networks have taken notice and jumped on the social networking bandwagon, heavily promoting access to Facebook as a key feature, and handset makers are doing the same. 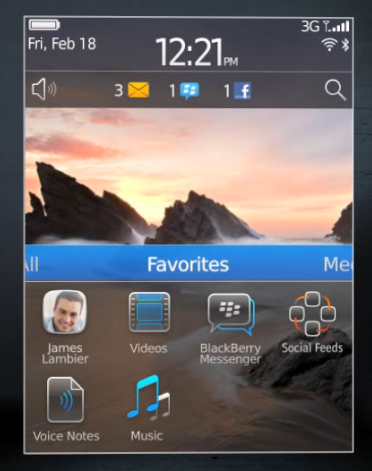 RIM has been targeting consumers with an ad campaign that features the Blackberry’s Facebook application. Ditto Apple with the iPhone. 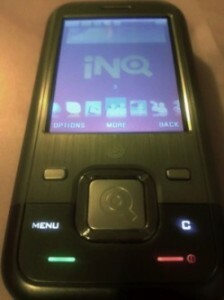 And there’s INQ, a new entrant whose first device, the INQ1, has been dubbed ‘the Facebook phone‘ based on its deep integration with the social networking site. 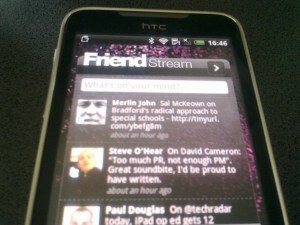 Send/receive message or wall posts, pokes and friend requests. 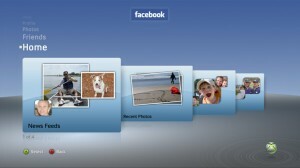 Update your status, view and comment on your friends’ status. 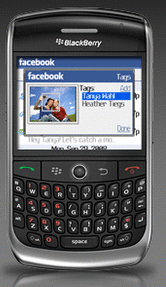 Share photos from your BlackBerry smartphone with tags/comments and post to Facebook with just one click.